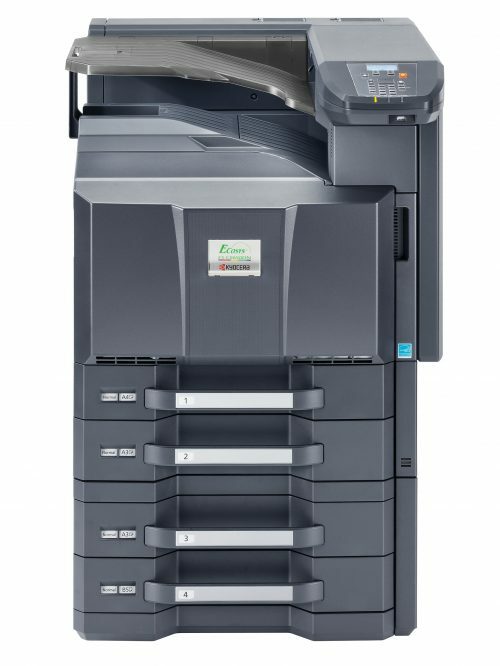 The robust Copystar CS 4501i helps you tackle even the most demanding black & white document imaging requirements with ease. 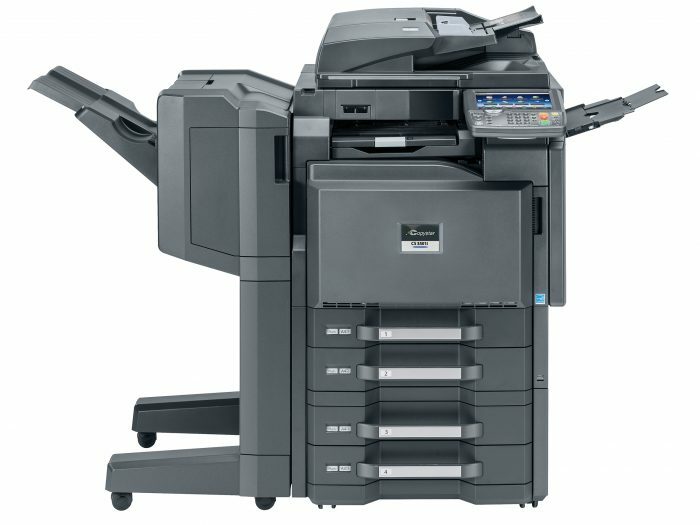 Advanced finishing options cost-effectively bring professional-looking output in-house, while a full array of features boosts productivity. 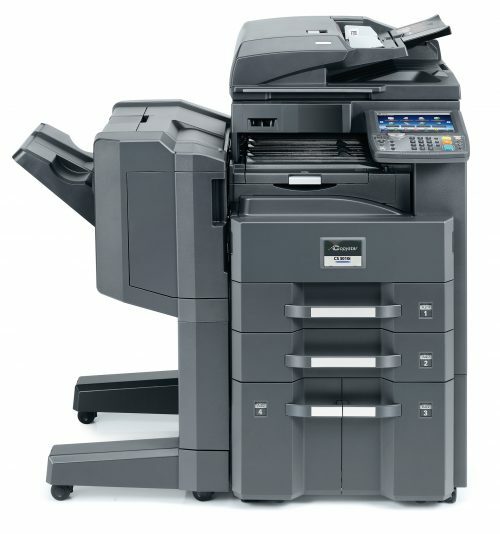 Powerful and scalable integrated business applications simplify document workflow. 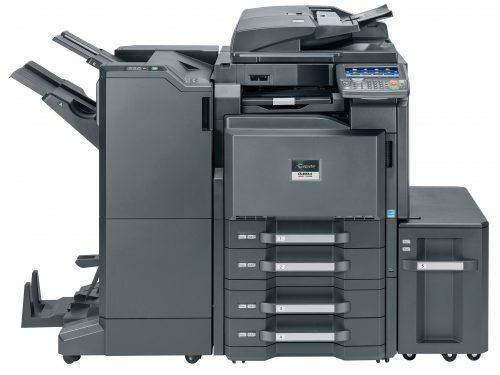 And, when combined with award-winning ultra-reliability and unique long-life technology, ensure superior performance and maximum efficiency. 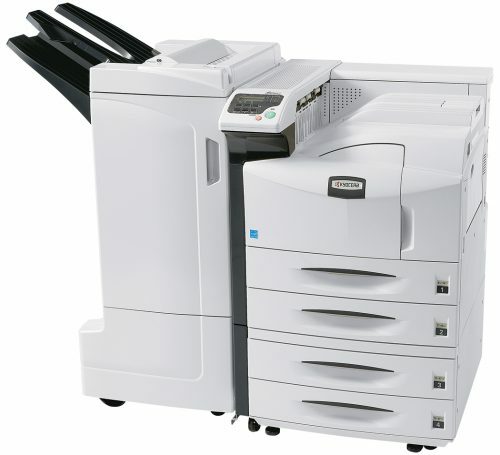 For document imaging innovation and quality you can rely on, the CS 4501i delivers.